As the Drone technology is evolving day by day, it had alarmed the government to formulate laws for them. Director General of Civil Aviation (DGCA) has finally announced its policy for remotely piloted aircraft or drones under "Drone Regulations 1.0"
The new laws will come into effect from December 1, 2018, Formulated under project "Digital Sky"
What is Project Digital Sky? An unmanned traffic management (UTM) platform that implements a 'no permission, no takeoff' system for (RPA) remotely piloted aircraft. 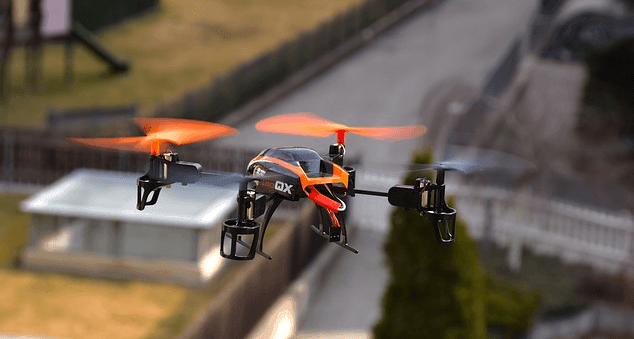 one-time registration of the drones have to done for pilots and owners on the platform, which will also allow for online filing of a drone's specific flight path and use. within 3 km from perimeter of military installations. cannot be operated from a mobile platform such as a moving vehicle, ship or aircraft.